World Music Therapy Day in coming up on 1st March! 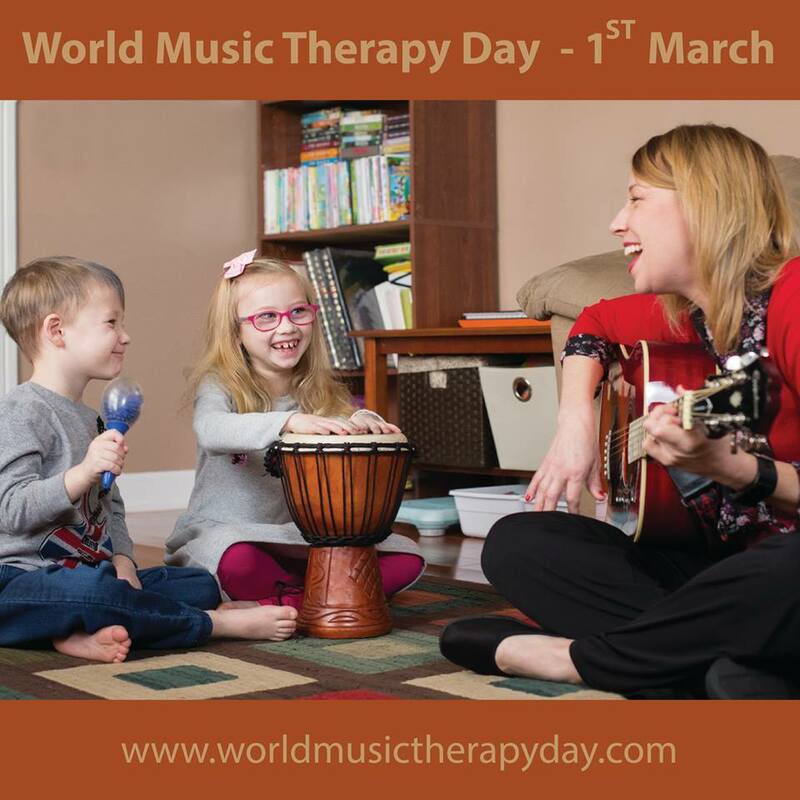 Join the World Federation of Music T herapy in celebrating and let us know what you are doing on the day through social media, using #worldmusictherapyday. We will be sharing items on the WFMT Facebook group and page, Twitter and Instagram and look forward to seeing your posts.